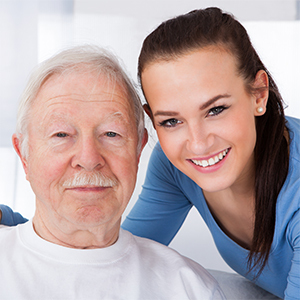 Professional, compassionate Personal Care Services to help with your daily health care needs! Personal care customized to you. At Retire-At-Home Services Toronto and North York, we understand you have the right to privacy and safety in your own home, and that doesn’t change simply because you need extra help with some of your daily activities. When it comes to bathing, dressing, and other tasks that may require assistance, you can feel confident in the ability of our trained and professional Personal Care Service providers in Toronto West, East York and North York. Our trained, compassionate caregivers are matched to your medical needs and personal preferences. Our nurse case managers will develop a care plan designed just for you that also fits into your monthly budget. Below is some information on the different levels of Personal Care we can provide. All services can be fully customized. Our Comprehensive Personal Care is managed by a Nurse who will provide an assessment and on-going monitoring at no additional cost!